India – Australia Tour of India 2019: After a grueling three-month-long tour of Down Under, Men in Blue will get ready to host Australia in their backyard after creating history on their soil earlier this year. 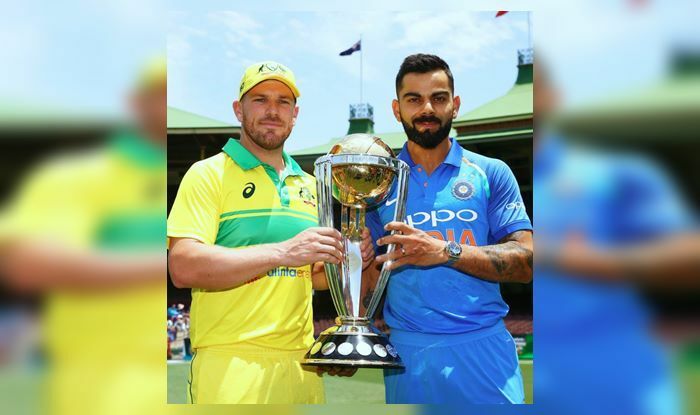 It will also be the last chance for both the teams to getting their combinations in place ahead of the ICC World Cup later in the year in England (Australia will play Pakistan later while the Indian players will be featuring in the IPL). For India, they would look to finalise a squad for the World Cup. Meanwhile, Australia has already named their squad and the big news is that Mitchell Starc will not be coming to India and Jhye Richardson will be his cover.